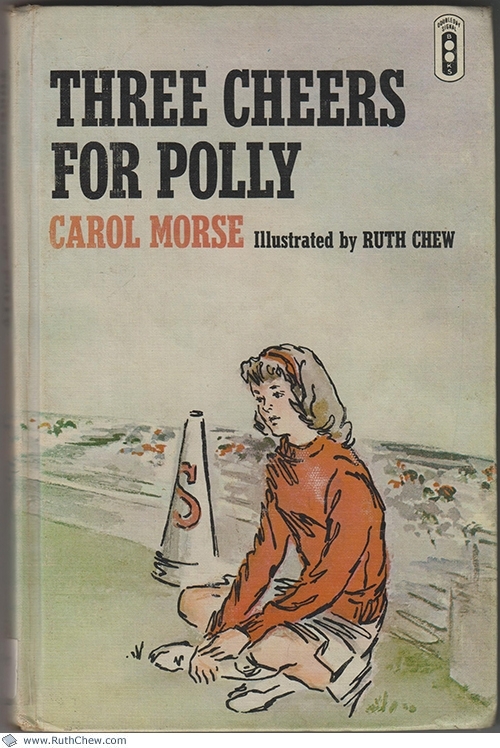 Written by Carol Morse and illustrated by Ruth Chew. First published in 1967 by Doubleday. 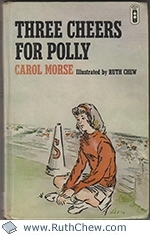 Polly’s determination to be the best cheerleader brings her unhappiness and failure until in her aspiration for captaincy, she realizes the responsibilities and attitudes necessary for team spirit and leadership.